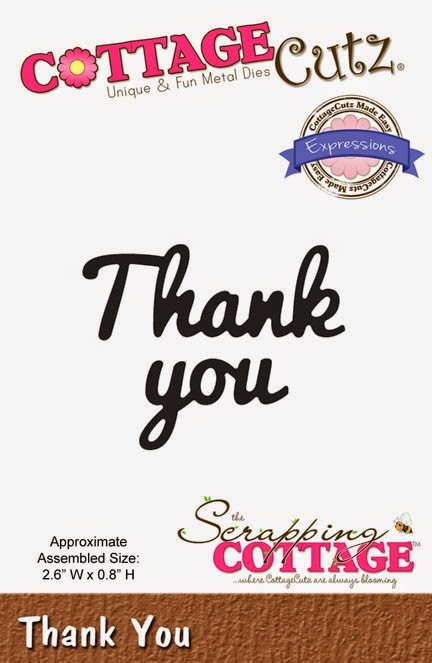 Today I am sharing with you my new Thank you card I created with beautiful CottageCutz Collection of dies. For this card I used embossing folder for background and two die cuts - "Butterfly" and "Thank you" sentiment. Added sentiment in the oval and decorated with two butterflies around the card. I, also, decorated card with half pearls and dew Drops. 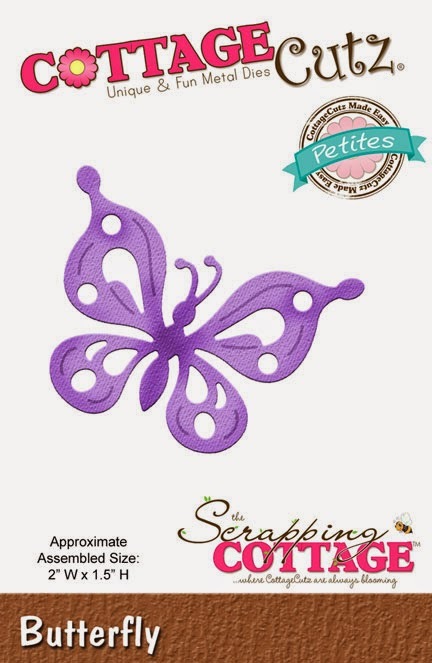 These butterflies are so cute and you card is beautiful. Olena this is beautiful hun! Love the butterflies! Beautiful job!! Super gorgeous. Love the color.